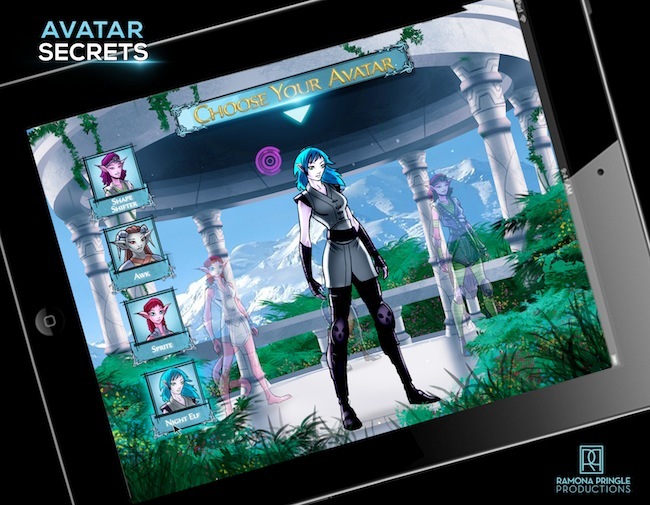 Avatar Secrets will be part of a Canadian showcase at MIPDOC 2014, one of the world’s leading factual screening and conference events. Presented by Telefilm Canada and the Canadian Media Fund (CMF), the screening takes place on Sunday, April 6th from 8:30 – 9:15 am in the Conference Room of the Grand Hyatt Cannes Hôtel Martinez. Other documentary projects being screened include Inside the Mind of Leonardo, Secouristes de l’extrême, Arctic Defenders, Burgundy Jazz and Who Killed Gandhi? Telefilm and the CMF will also take part in MIPTV, the TV and digital content market, which takes place April 7-10 in Cannes. For those of you interested in the latest documentary industry topics and programming trends to emerge from this year’s MIPDOC, you can watch live.